Complete Residential Lettings are now a member of Client Money Protect. A client money protection service that ensures the safety of our clients money. Any fees which are held by property agents or professionals are covered and the scheme protects clients first and foremost. The service makes it easy for our clients to claim, resolving any money problems or uncertainty between clients and agents. So you can be sure your money is in safe hands. Client Money Protect offer a reliable place to claim lost money. 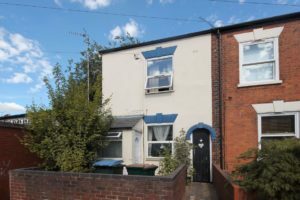 There are a few requirements for the use of the service, but as long as we as a letting agent are a member, then all of our clients are protected. There is a three stage process to claiming lost money. These are that there firstly must be money owed to the client, with proof. Secondly, the problem must have already been reported to the police. Then thirdly, their claim form must then be completed to fulfil the claiming process. If you do put in a claim, and are found to be owed money, Client Money Protect will then reimburse you the lost funds. This will have a positive effect on Complete Residential Lettings. Allowing us to now offer better protection for your money and a safer service when transferring fees. Leaving you with no worries of losing out on money through misappropriation or other means. Paid fees with have extra protection by us offering a service where you are reimbursed for any unlikely misplaced funds. 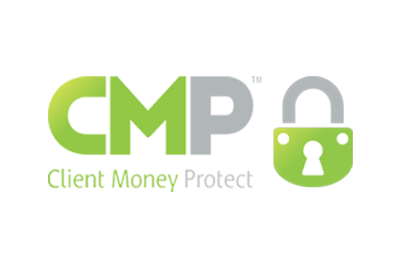 Our membership with Client Money Protect purely protects our clients, not us. Ensuring that all liability is in the right place.